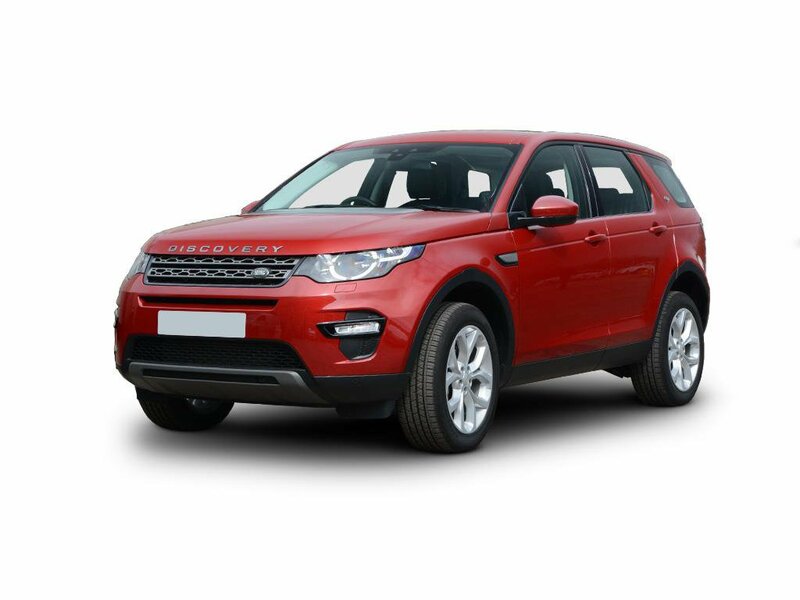 Land Rover Discovery Sport Deals & Finance Offers | Save up to £3,081 | What Car? What Car? makes it easier to buy the new Land Rover Discovery Sport. Our impartial reviews, extensive network of trusted franchise dealers, and unique target price recommendation - which means you’ll never pay over the odds - ensures you’ll get the right car, at the right price, from the right dealer. Giving you the peace of mind to make the right choice.